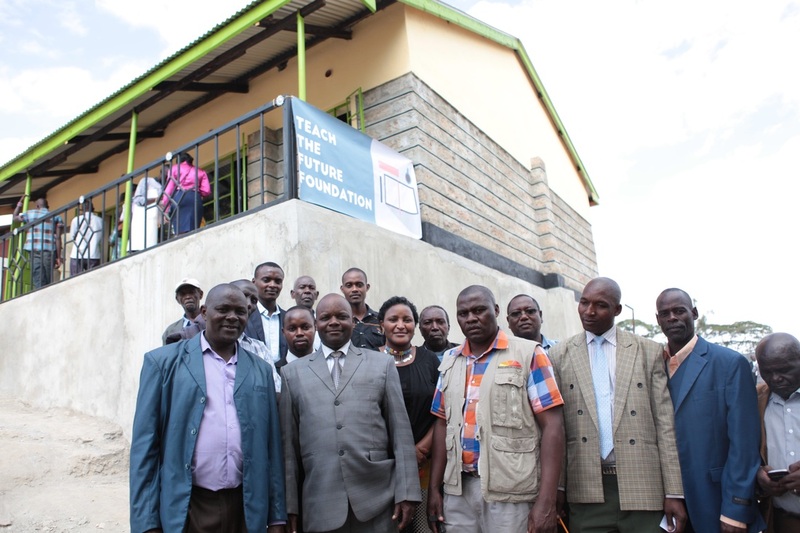 TeachTheFuture Foundation is proud to announce the completion of its classroom built in Mutanda High School. 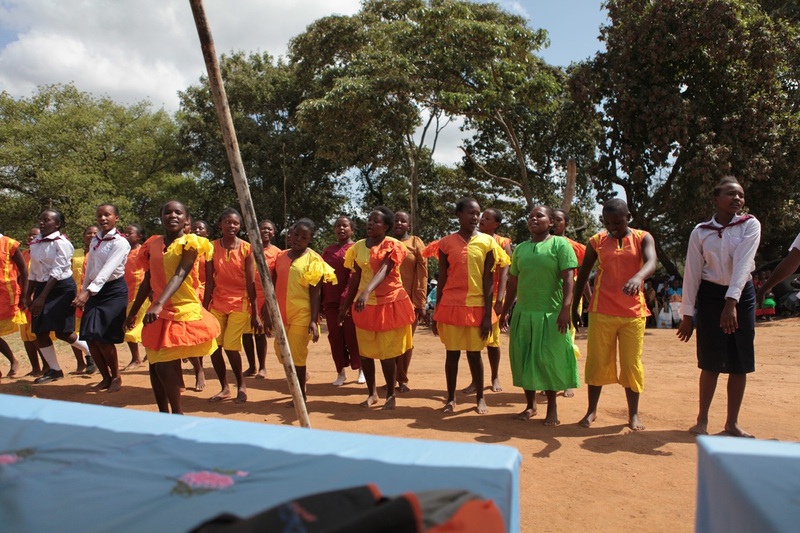 This project was the result of a collaboration between TTFF and Build African Schools. Mutanda High School strives to give girls the same opportunities as boys by providing extraordinary opportunities in an all female setting. With the announcement of this newly built classroom, a district officer has named the classroom as "one of the best we'll see in the next 45 years." Mutanda Girls High School is known to excite students and keep them motivated to learn more. 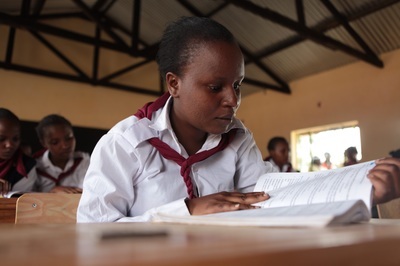 Girls have the opportunity to explore their interests through the education provided by their teachers. 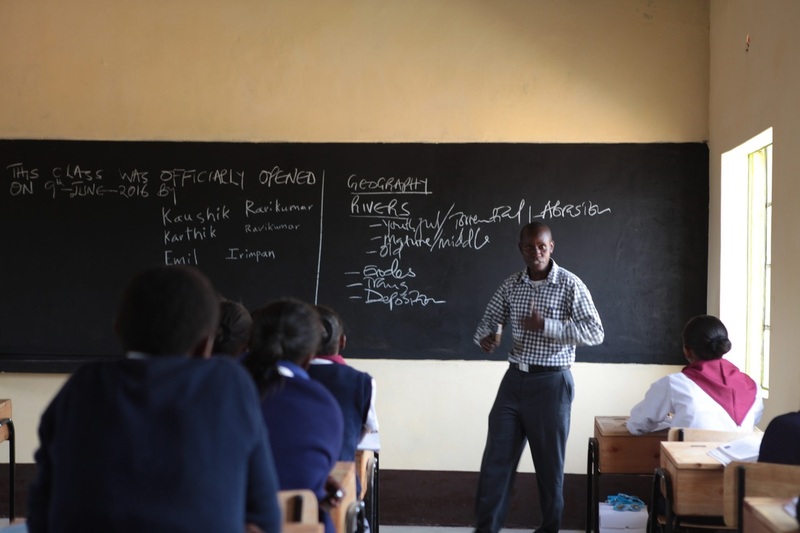 The school teaches a wide range of subjects ranging from mathematics all the way to geography. 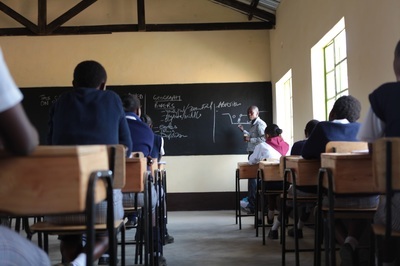 Mutanda High School even has its own laboratory, so that kids can get hands on learning in science. Beyond academics, students can also involve in activities such as Student Government and Dance Teams.